White Desert Curated by Irena Gordon opens Saturday December 20, 2014. 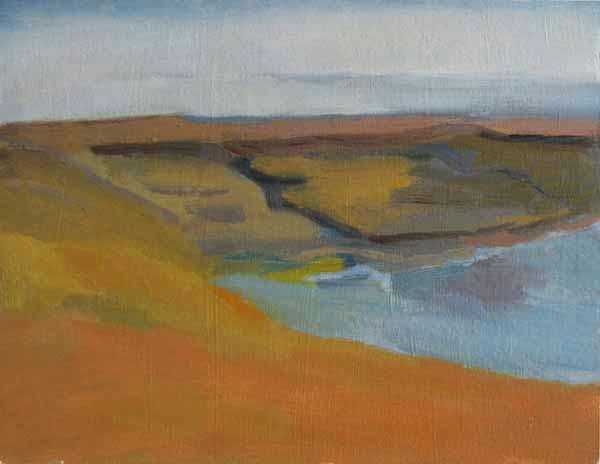 Judith Appleton is exhibiting minimalistic paintings of color patches located between the figurative and the abstract, brought forth from the observation of two seemingly opposite landscapes – the Middle Eastern desert and the North Pole region. The artist traces the minute changes of form and color: how applying paint to canvas can embody the characteristics of the locale, and how the volumetric forms of air, water, earth, ice, and sand create compositions undergoing constant metamorphoses. 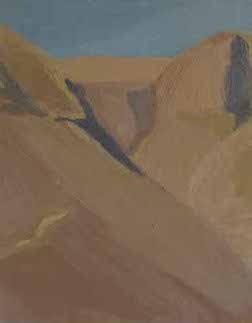 She painted the desert from direct observation, standing in the midst of the landscape. 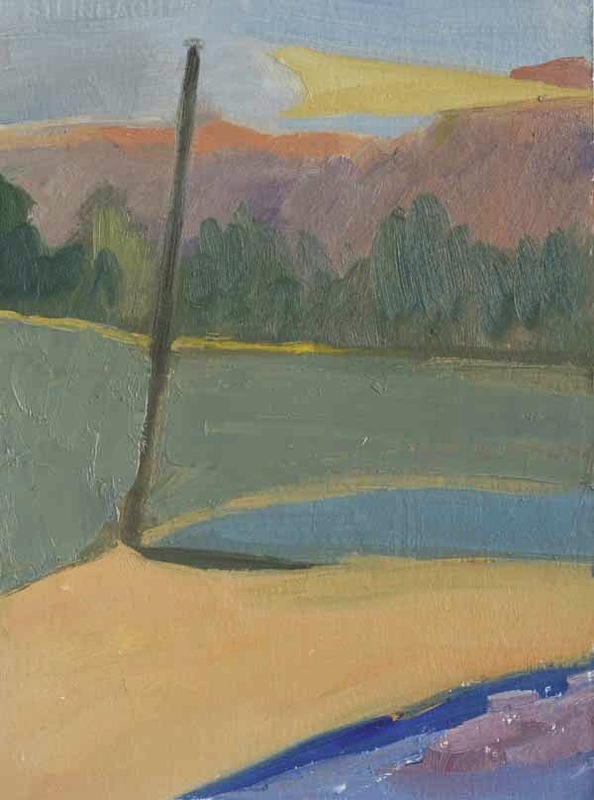 In Greenland, it was impossible to paint outdoors, except for short walks outside for quick sketches or photographs. She created the paintings by observing through the residence’s large windows, focusing on a single point—“her” iceberg—and followed its changing form as it melted and re-formed. Selected solo exhibitions include Artist Wall, Jerusalem Artists’ Studios, Jerusalem, 2012, and Continuous Portrait, Jerusalem Artists’ House 2000.